Four candidates will contest the upcoming by-election in Moray Council’s Heldon and Laich ward. Nominations for the forthcoming local government by-election in the Heldon and Laich ward of Moray Council close on Monday, August 31. 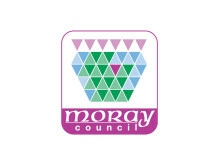 Nomination packs are now available for prospective candidates for the upcoming Moray Council by-election in the Heldon and Laich ward. A by-election is to be held in Moray Council’s Heldon and Laich ward following the resignation last week of Councillor Eric McGillivray. 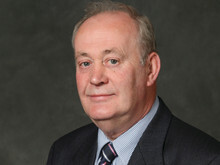 One of Moray’s longest-serving councillors has announced he is standing down with immediate effect.